Do you come from a family of avid learners and scholars who are always looking for creative spaces to learn new things and grow their imaginations? Going out of your way to set yourself up somewhere new while you’re studying can be fun and productive, but sometimes you just need to hunker down at home and really get things done. Imagine, then, how awesome it must be to own a home that’s actually designed for things like studying, creation, and great productivity? 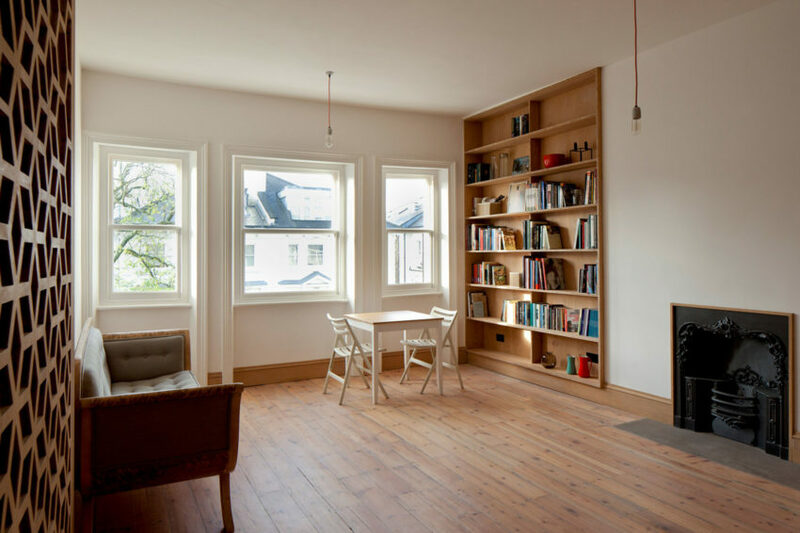 The Study House is a perfect example of what we mean! 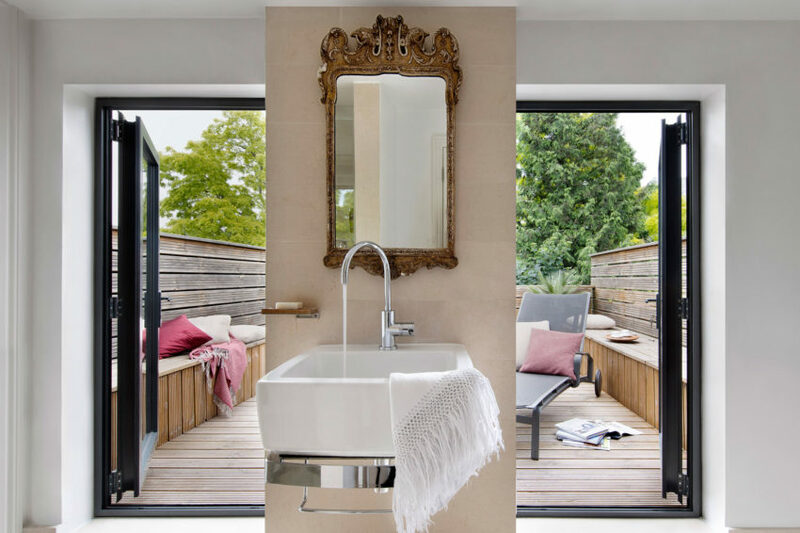 Is your idea of the perfect cozy apartment one that emphasizes natural materials and generally possesses the calming decor an aesthetic of a relaxing spa? 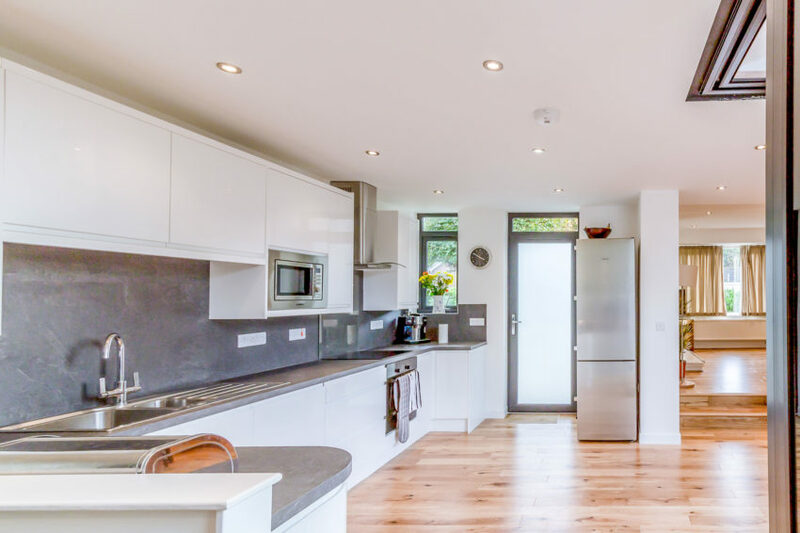 We’re very much interested in that type of home design as well, so we’re fairly certain you’ll love the look of London Apartment just as much as we do! 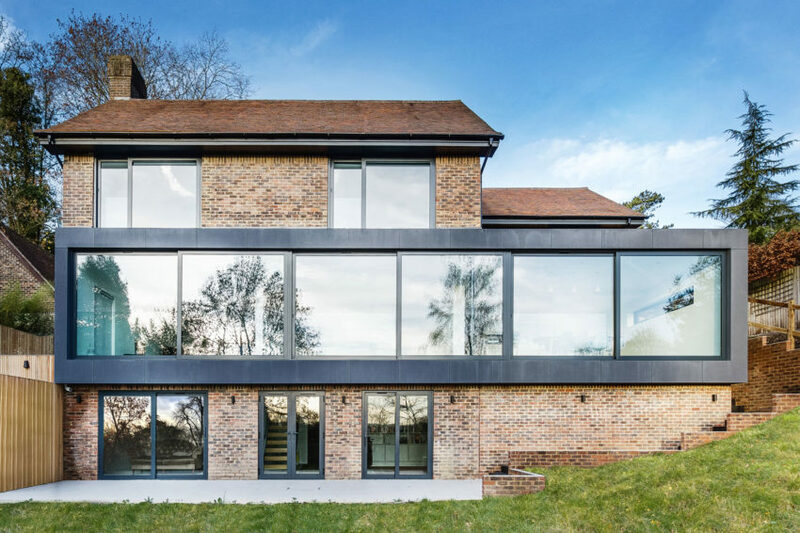 We adore looking at photos of beautifully built houses that are brand new and still shiny, but sometimes it’s nice to see older structures get a facelift instead! 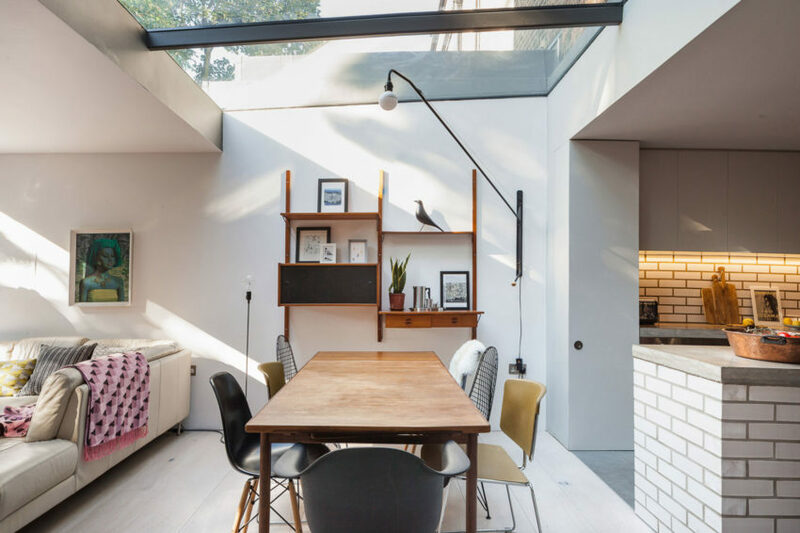 That’s why we’re always keen to include a few remodeling projects on our pages along with the fancy new homes and gorgeous structures that have just been finished for the first time. Have you ever been so passionate about something that your entire family became involved, sharing that passion with you? Have you ever loved a hobby or recreation so much that you wish you could surround yourself with it and incorporate it into your daily life even more than you already do? Well, thanks to an open minded and creative design and architecture company, that dream came true recently for a family obsessed with sailing! Sometimes the best way to update an old home is to choose an area of the house that needs refreshing, leaving the rest of it to stand in all its historical splendor. 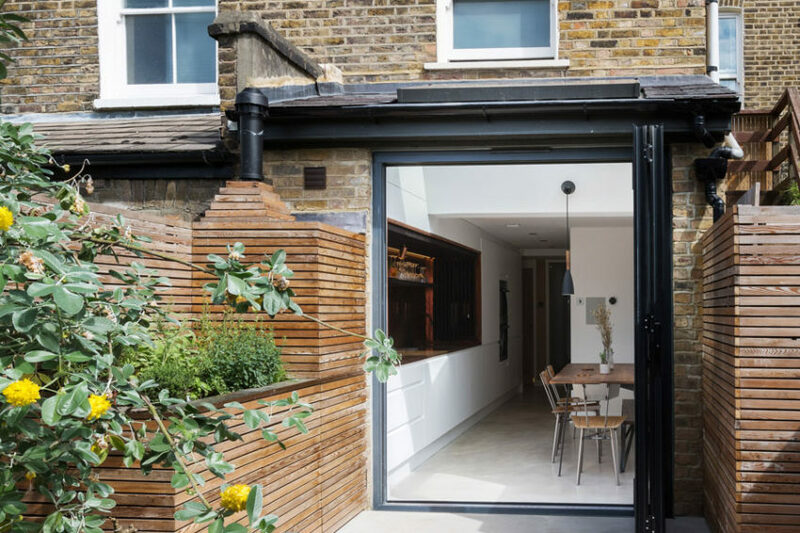 Many professional designers and architects choose to do this on older streets that have strong consistency of style all throughout the neighbourhood, like countless historical lanes and roads throughout England do. This gives the family a fresh start inside the home, and maybe outside a little bit in the form of an addition, but still keeps the valuable historical aesthetic on the outside in tact. Have you always dreamed, since you were just a little kid, of living in a tree house like Robinson Crusoe? We have too! We spent countless days wishing we had a massive tree house in our backyard so we could run around high up in the trees, enjoying the view from above and breathing in the fresh air. Well, some little kids grow up to be designers, and some designers aim to make their childhood dreams come true. 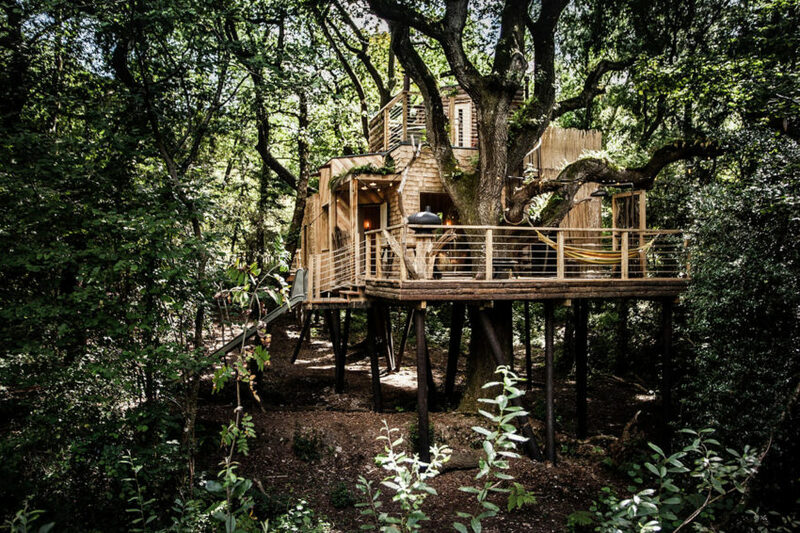 That’s exactly what happened in 2016 when Mallinson Ltd and BEaM studio designed and built The Woodman’s Treehouse in West Dorset, England. 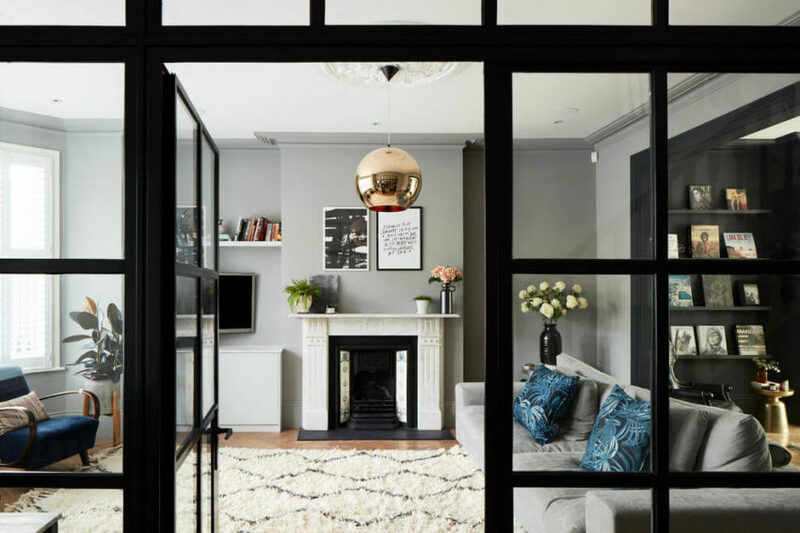 England is often commended for its unique city homes, proudly showing off old historical buildings crammed together with character in the streets of London and boasting old fashioned exteriors that contrast well with the modern makeovers the apartment has received inside. 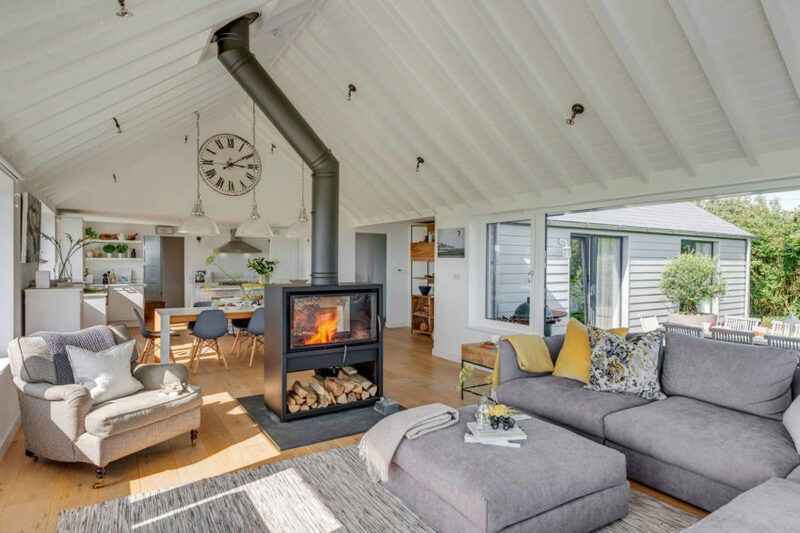 We wouldn’t be doing the country’s residential architectural feats justice, however, if we didn’t also take a look at the breathtaking homes creative designers have built and refurbished in the English countryside as well! Have you ever noticed that England has some of the very best names for their homes? Rather than having a street number, some older or historical homes have titles that describe the home, the area, or what the style of the building was when it was first built. This is a long lasting tradition all over the country and Pear Tree House, a private home in London, England, is no exception. 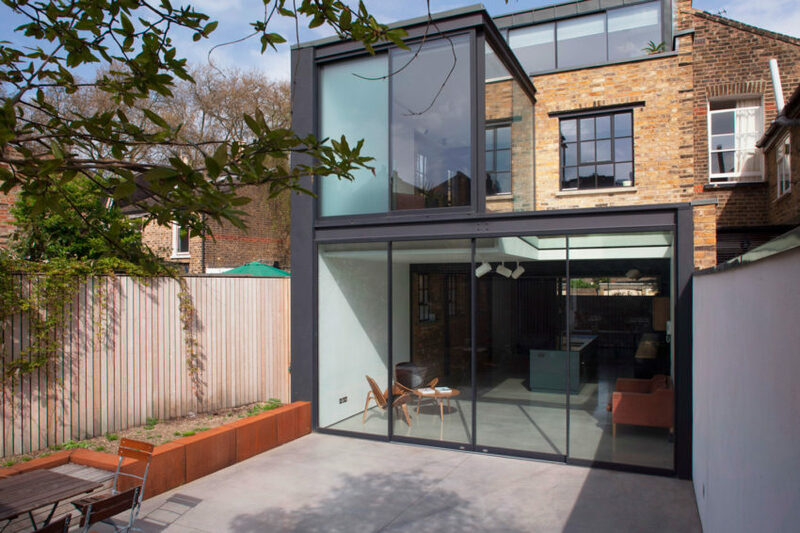 Battersea Church Road is a residential project designed by extrArchitecture in 2016. It is located in Westbridge Road, London, England. 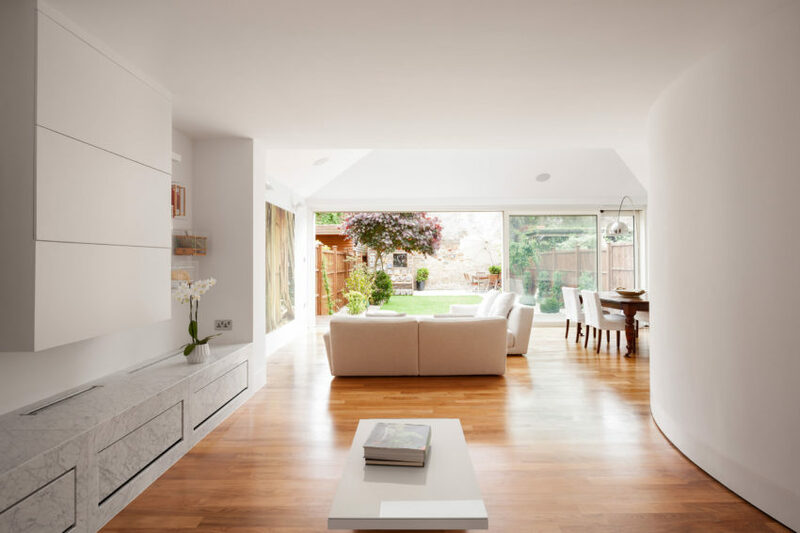 Contemporary House Extension is a private residence renovated by Capital A. It is located in Edinburgh, Scotland and was completed in 2016. 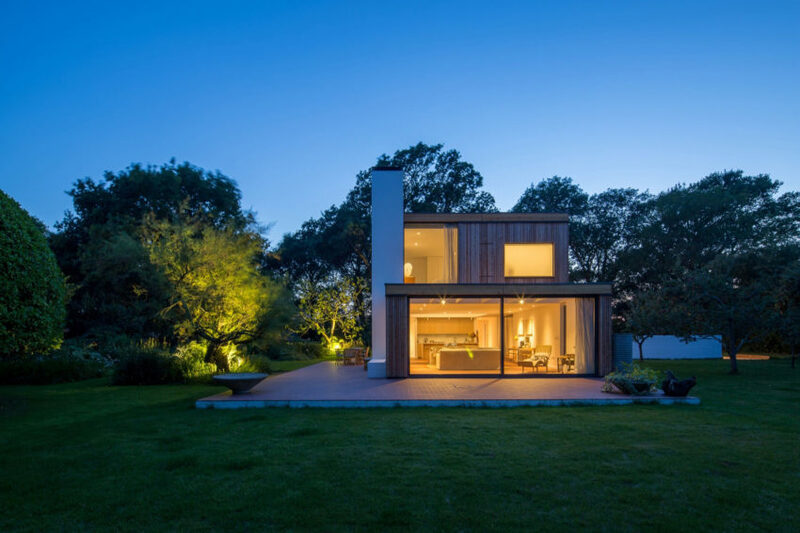 South Hams Coastal Home is a residential project completed by Woodford Architecture and Interiors. It is located in South Hams, England. 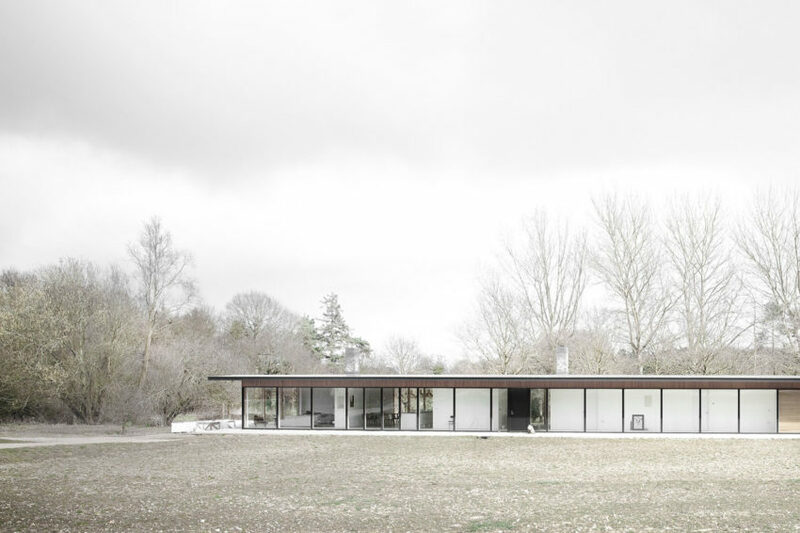 Reydon Grove Farm is a private home located in Suffolk, England. 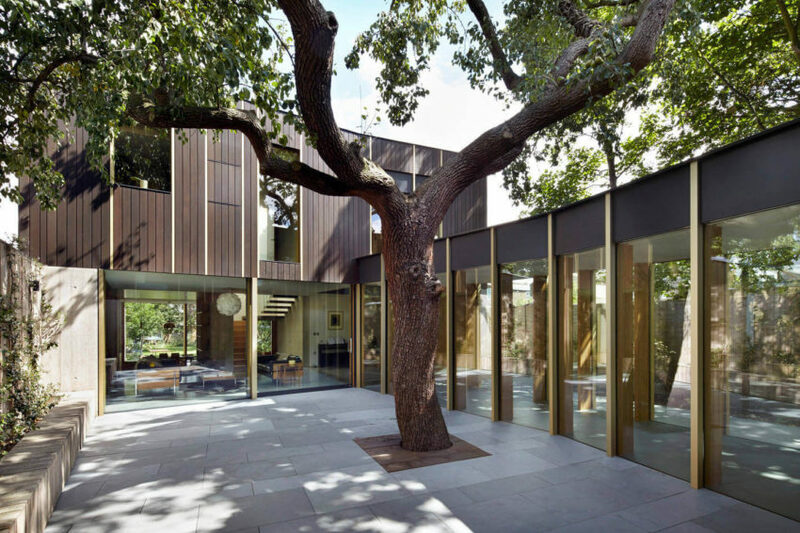 Completed in 2016, it was designed by NORM Architects. The Hill House is a private home located in Winchester, England. It was designed by AR Design Studio. 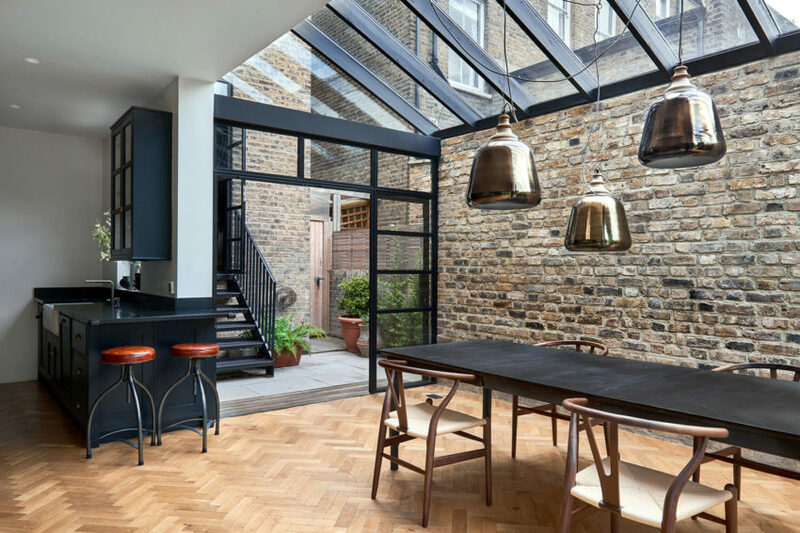 London Penthouse is a residential project completed by Fernanda Marques Arquitetos Associados. It is located in London, England.